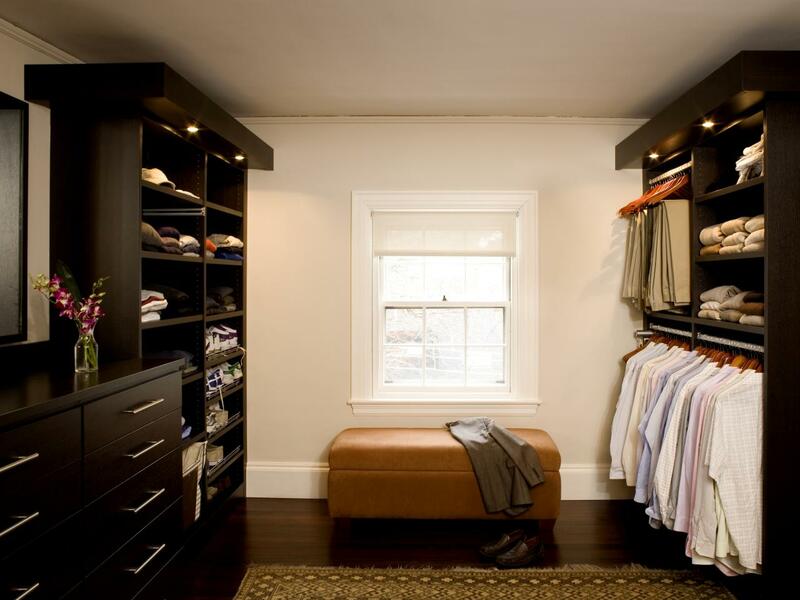 Closet is a single space in home that has more variables than other spaces. 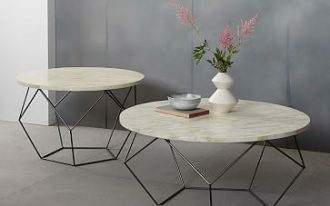 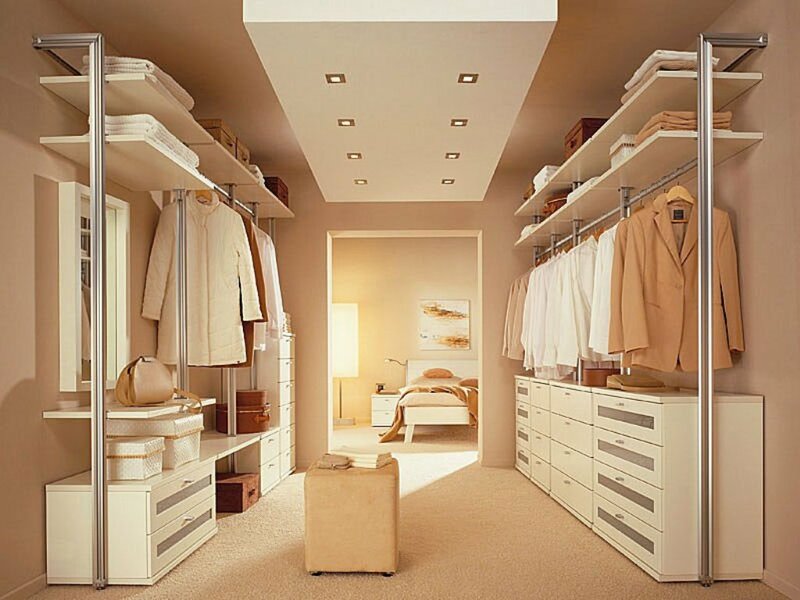 For women loving fashion, this space takes very important room. 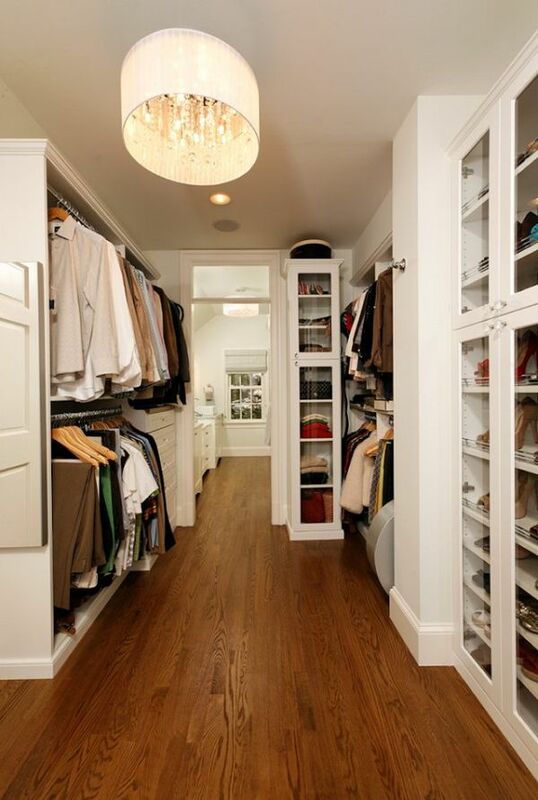 Even, most of them use special space as their closet. 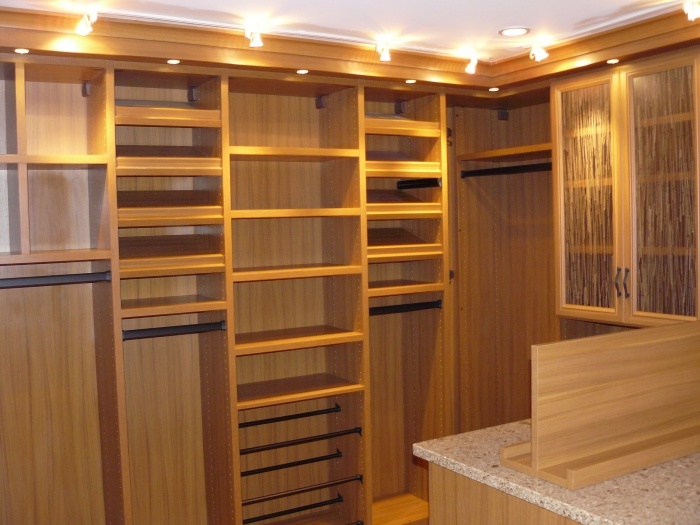 A closet is commonly a series of interconnecting spaces or rooms. 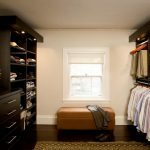 No matter how small or big, the closets, including walk in closets, should be supported with good lighting. 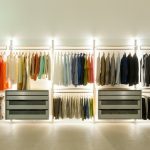 Here is a list of walk in closet lighting ideas you may adopt. 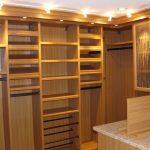 The best lighting idea for smaller walk in closet is strip light fixture in simple design. 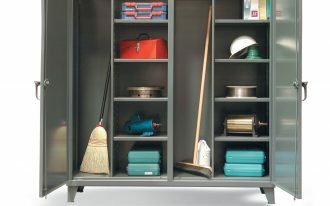 The fixture needs to be mounted above the closet’s door header. 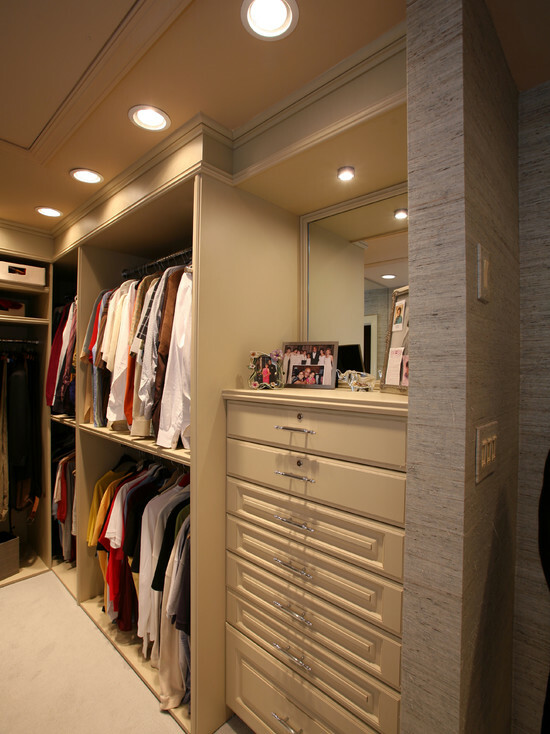 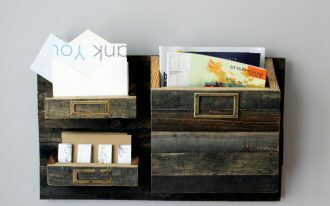 The fixture results sufficient and general light for closet. 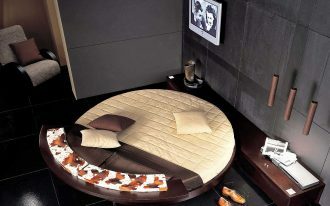 This is perfect choice for you who are searching for high quality and affordable light fixture. 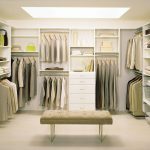 Fluorescent light fixtures are next best walk in closet lighting ideas because their high temperature is highly perfect for closet. 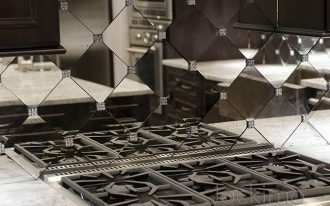 Probably, only few people know that high temperature is typically used to distinguish two different colors that look so similar, like black and blue navy. 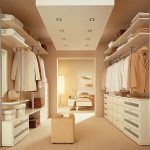 Light layering seems good to be applied for walk in closet as next best walk in closet lighting ideas. 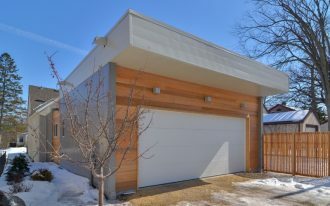 Light layering here come from different lighting that result the light in unique and different way. 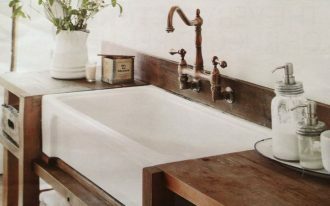 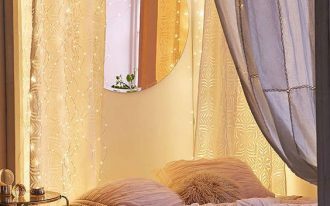 There are four lighting technique created from this light layering: ambient, task, accent, and decorative lighting ideas. 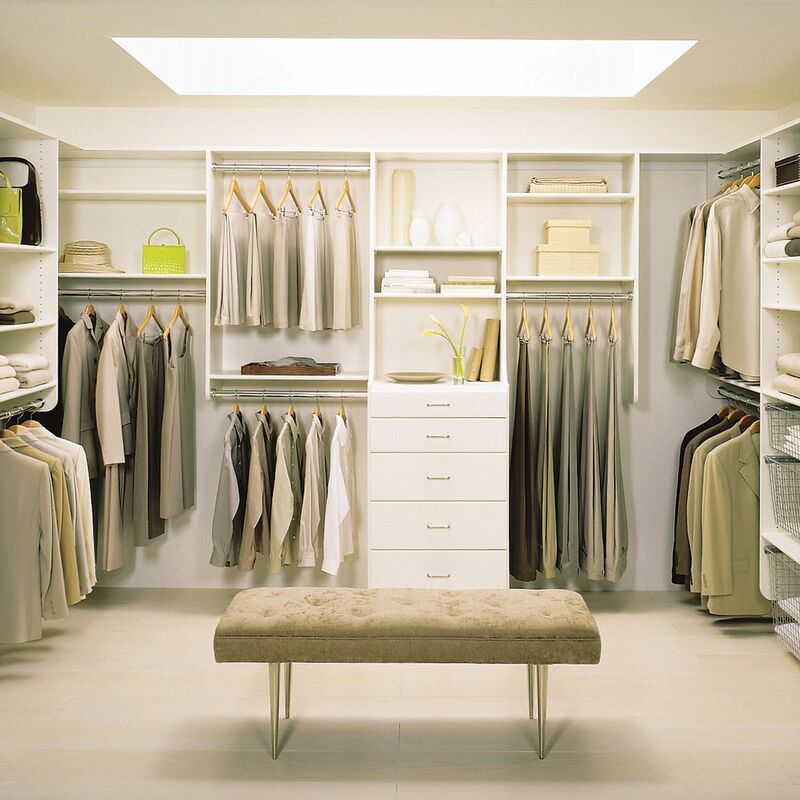 We recommend installing recessed light fixtures around the racks or shelving units. 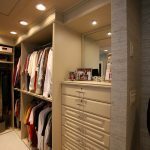 The fixture provides sufficient light in where you need it.